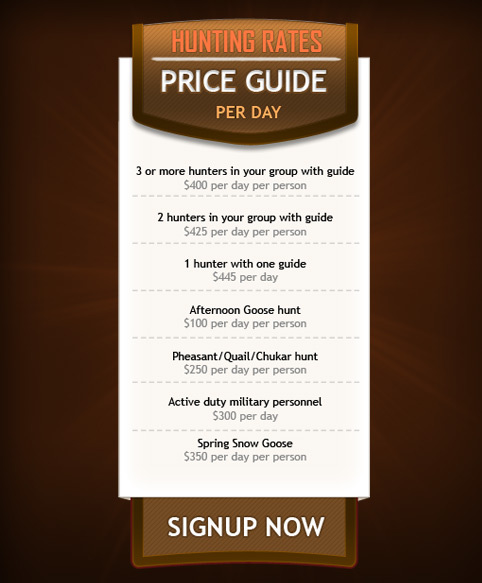 Check out our new price list! 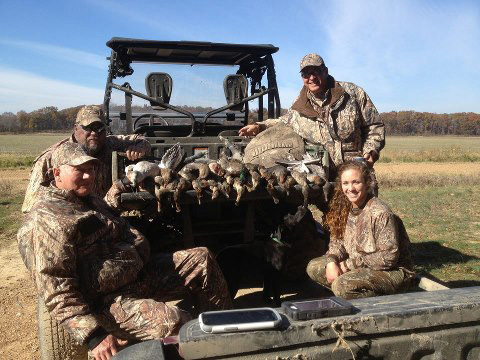 Experience a hunting trip unlike no other. 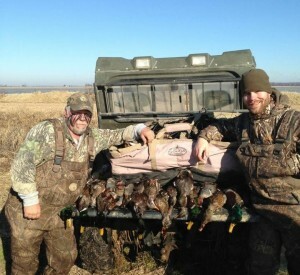 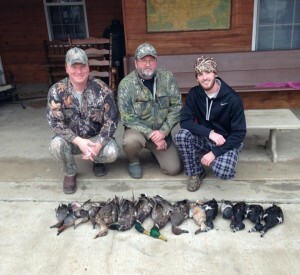 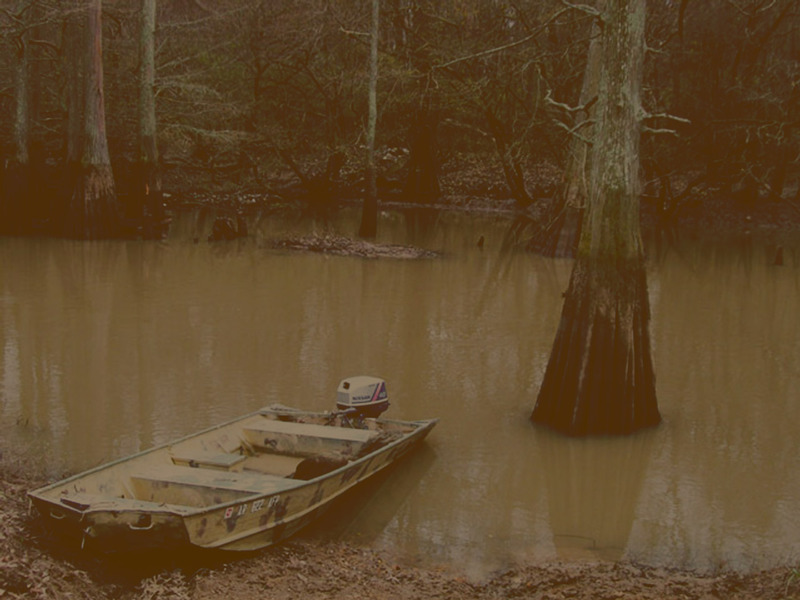 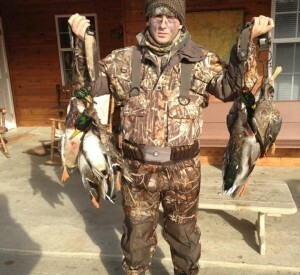 Pluck-A-Duck Lodge is a family owned and operated duck hunting facility in Arkansas. 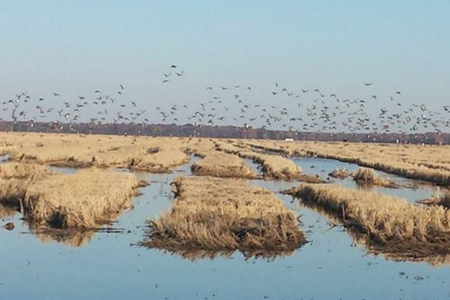 With over 20,000 acres of private hunting land you’ll find everything from the first flights of red leg mallards to the last huge flocks of Snowgeese and Specklebellies along with some of the largest concentrations of waterfowl in the Mississippi Flyway. 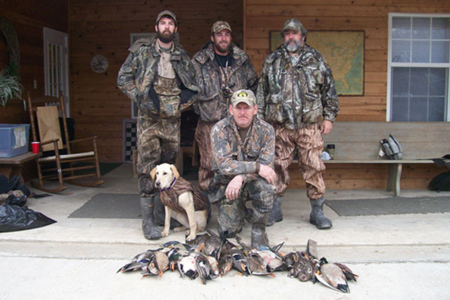 Start your morning with our continental breakfast, then pair up with one of our duck hunting guides, and set forth on your exciting hunting excursion! 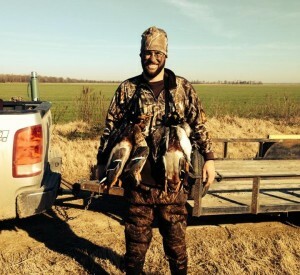 At Pluck-A-Duck we offer a “mixed bag” of hunting opportunities from rice, soybean, corn, milo fields to oxbow sloughs, cypress and willow breaks, and the famous green timber hunt when conditions are right. 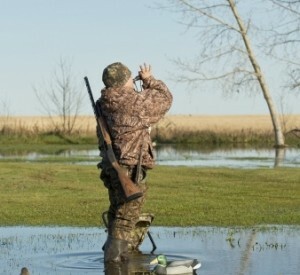 You’ll be hunting from a pit, blind, layout, or even hunkered behind a tree depending where the ducks want to be. 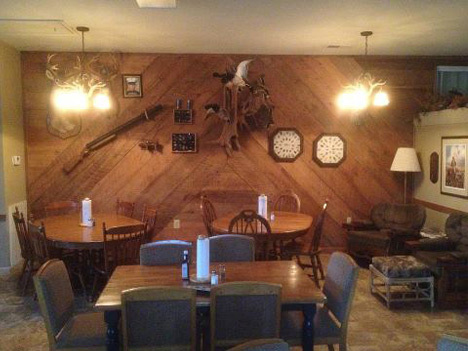 After your day of duck and goose hunting, return to our Hunting Lodge to relax and unwind. 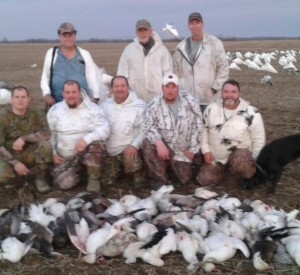 If you prefer not to clean your own birds, we will take them to the local processor for you and will be packaged and ready for you on your date of departure. 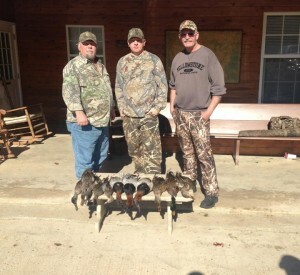 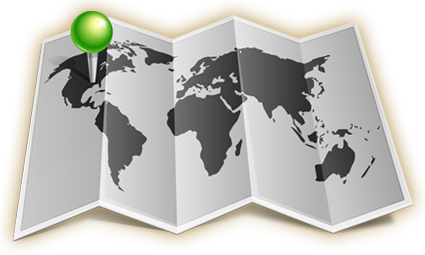 Call us today to schedule your trip and learn more about our hunting dates and rates. 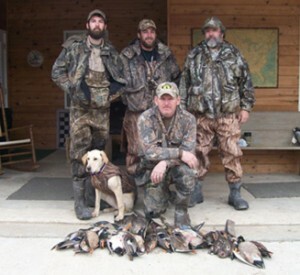 Come partake in this one of a kind hunting experience, and feel free to bring mans’ best friend along as well! 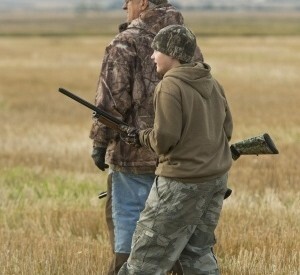 Great place to go hunting! 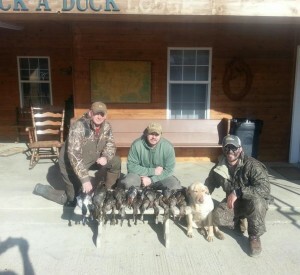 Top notch outfitter, great food, great accommodations. 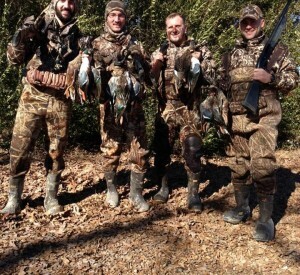 The guides are top notch, hard working guys! 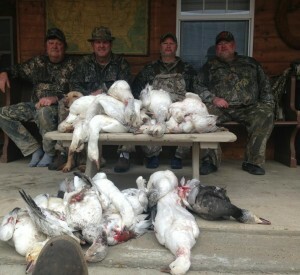 This is our second year to Pluck-a-duck and this trip so far six of us has limited on Ducks two mornings in a row and on Specs (Geese) one morning! 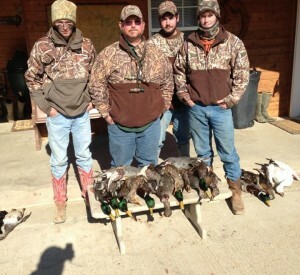 I strongly recommend these guys to anyone! 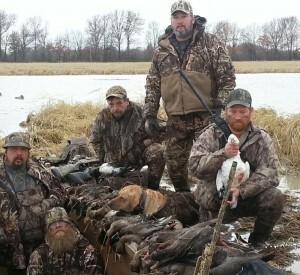 This is the most Ducks and Geese I have ever seen in one area anywhere!